Urban women are overloading their delicate skin with too many bottles of facial lotions, emulsions, serums and creams. 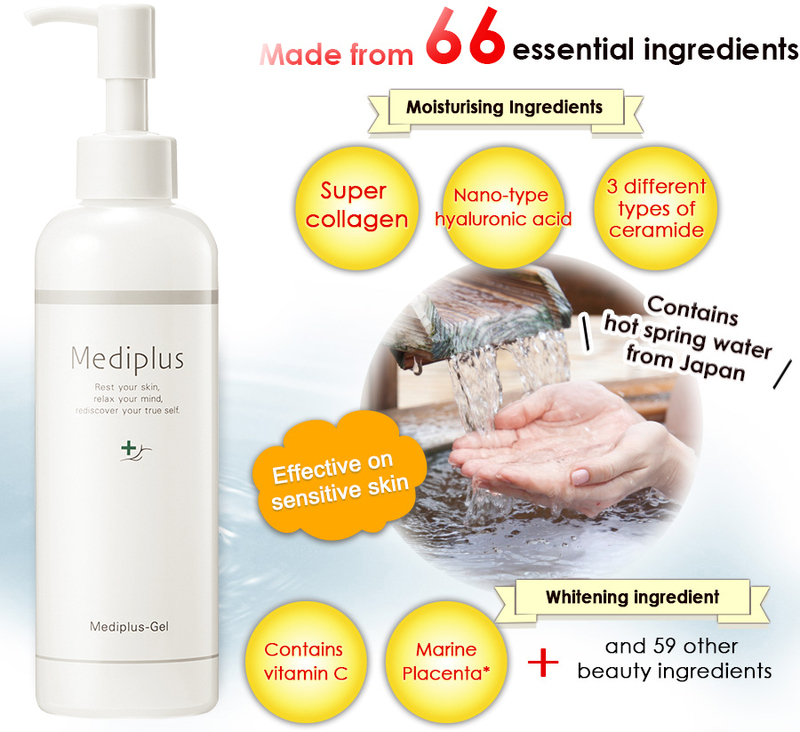 Fortunately, with Mediplus-Gel as an all-in-one skincare solution, it can be applied directly after cleansing the face and that’s all you need! 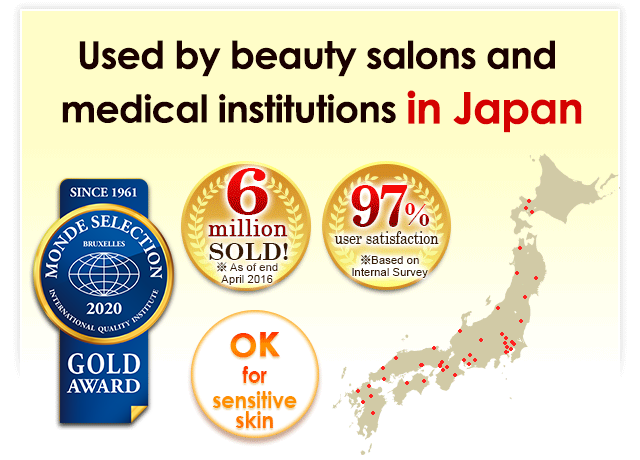 It helps to reduce excessive tugging of the skin due to repeated applications of different products. Many are also unaware of the importance of soft, gentle motions when cleansing the skin. 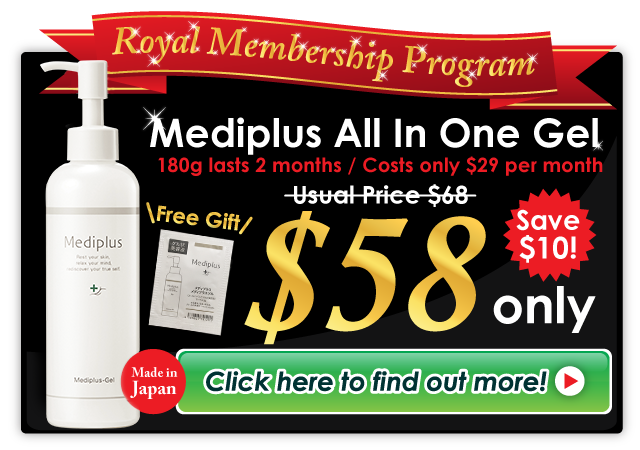 30 days money back guarantee is only applicable for a Royal Membership Program. 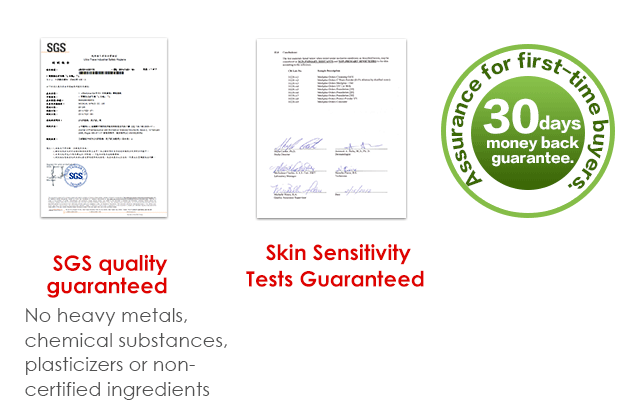 *If you purchase ONE OR MORE regular bottles of Mediplus-Gel, you are NOT entitled to the 30-days Money Back Guarantee. ※She has make-up on when this image was taken. *The lookalike age was a result of research done by Neo Marketing Inc.This is the age when the photo was taken and the result may vary accordingly. 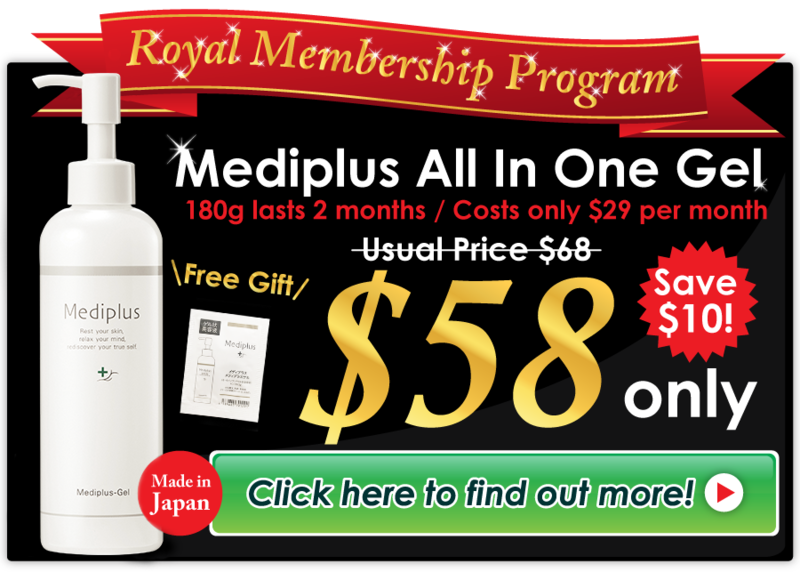 30 days money back guarantee is only applicable for a Royal Membership Program. 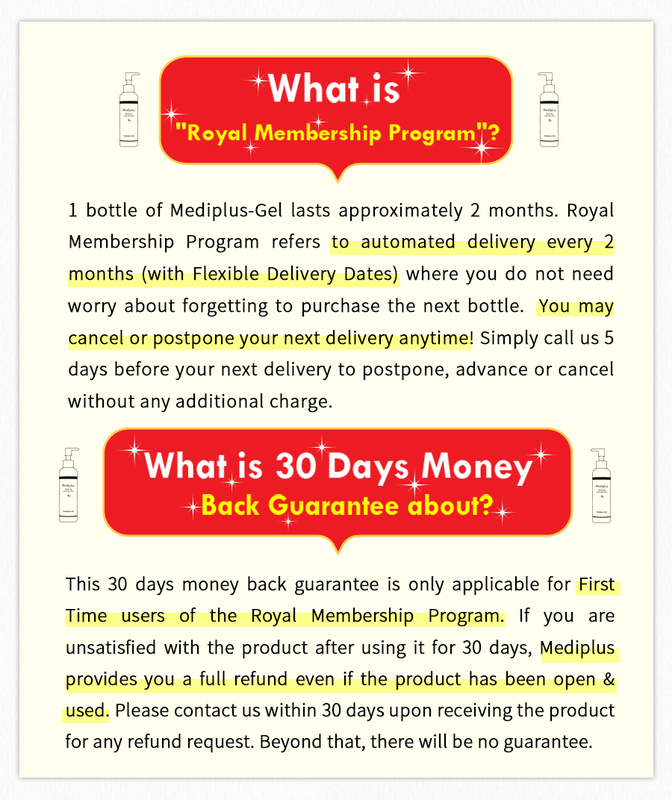 *If you purchase ONE OR MORE regular bottles of Mediplus-Gel, you are NOT entitled to the 30-days Money Back Guarantee. 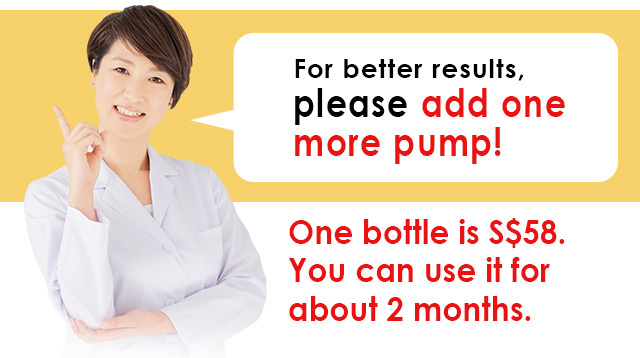 The general usage amount is 2 to 3 pumps, however, first-time users are recommended to add one more pump. Dry skin tends to be stiff. It is very important to keep moisturising your skin as much as you can. 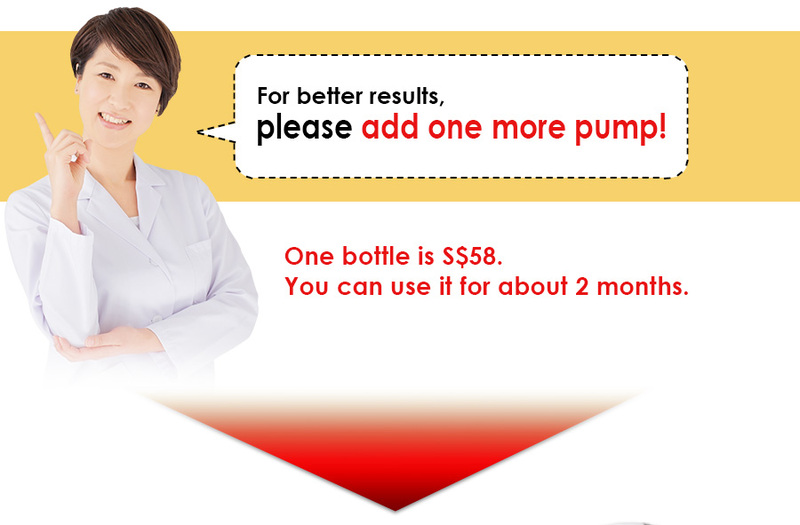 "It is not effective for me”, "No results after using it for 2 or 3 days." We have a 30-day money back guarantee for those who feel that way. 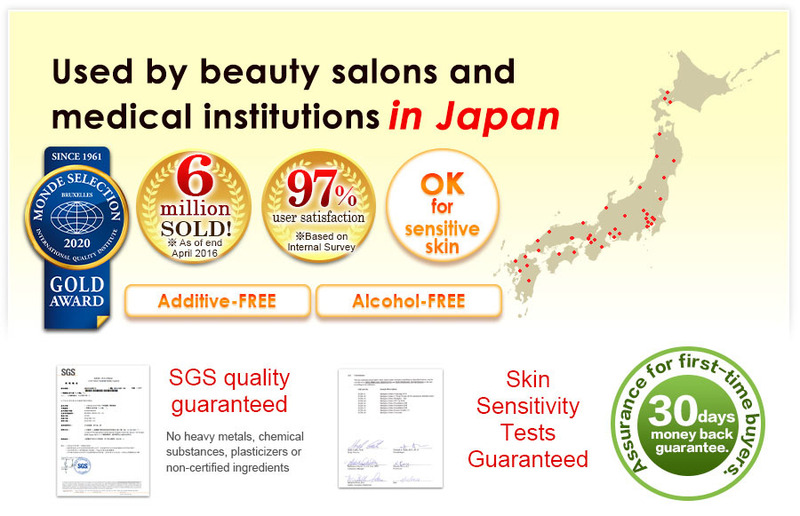 Hence, we encourage you to use our product as much as you can until you see results. 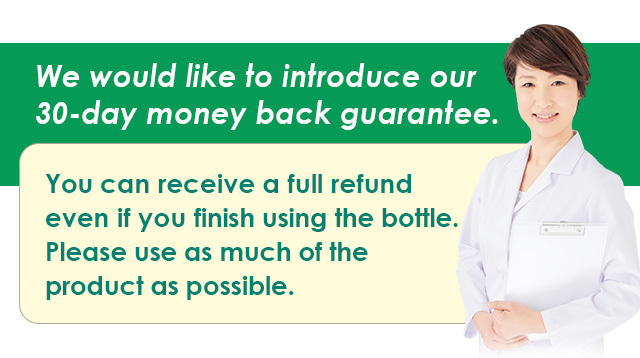 Even if the bottle is used up until it is empty, we are willing to refund you once we receive a call within 30 days of its delivery to you. 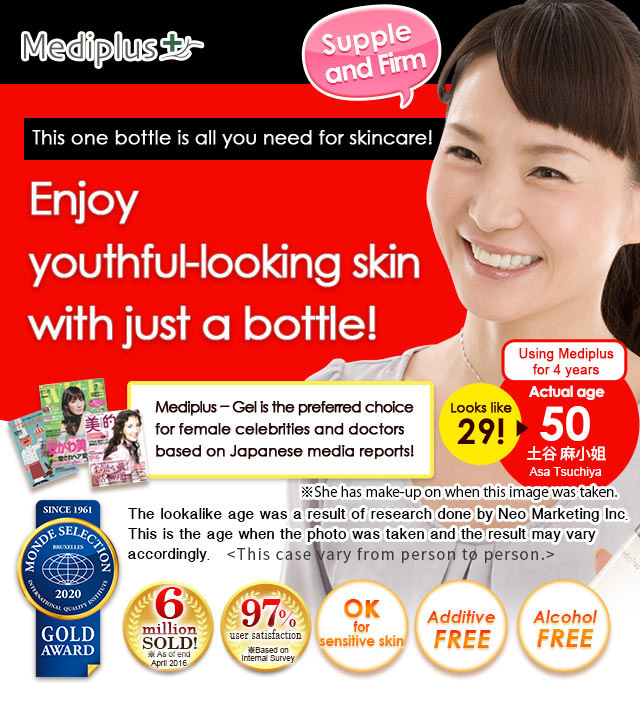 Please use Mediplus-Gel without worrying about wasting your money!. Working long hours leaves me very tired so I avoid time-consuming skincare routines, but the specific user experience and benefits of skincare products are still my top priorities. 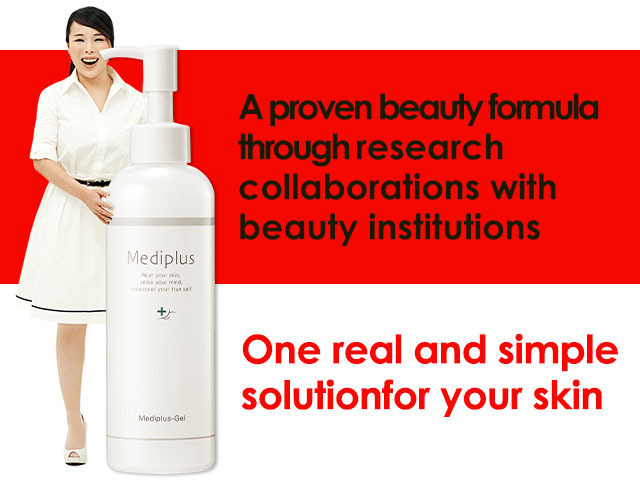 With Mediplus-Gel, I can truly say it has simplified my life! I'm so in love with my refreshed and hydrated skin each morning when I wake. I don’t worry about aging anymore! 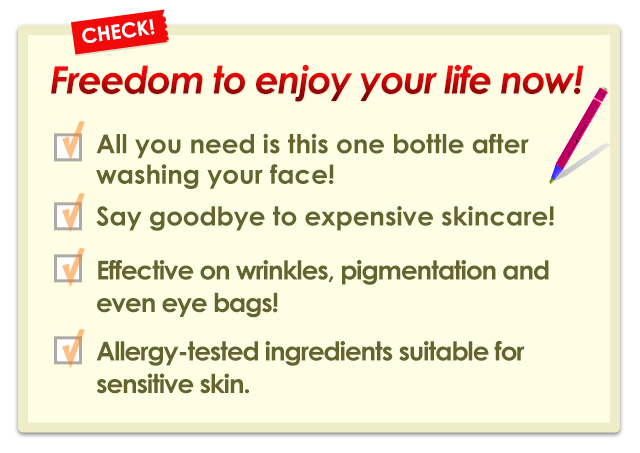 As the body ages, your skin may lose its pliancy and show signs of wrinkles and dryness. Even minor stimulants may cause your skin to dehydrate or lose its suppleness. 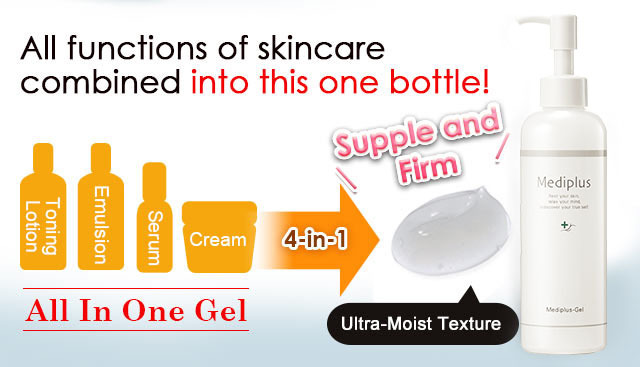 These are typically allayed with the use of serums and emulsions but they tend to overburden the skin. 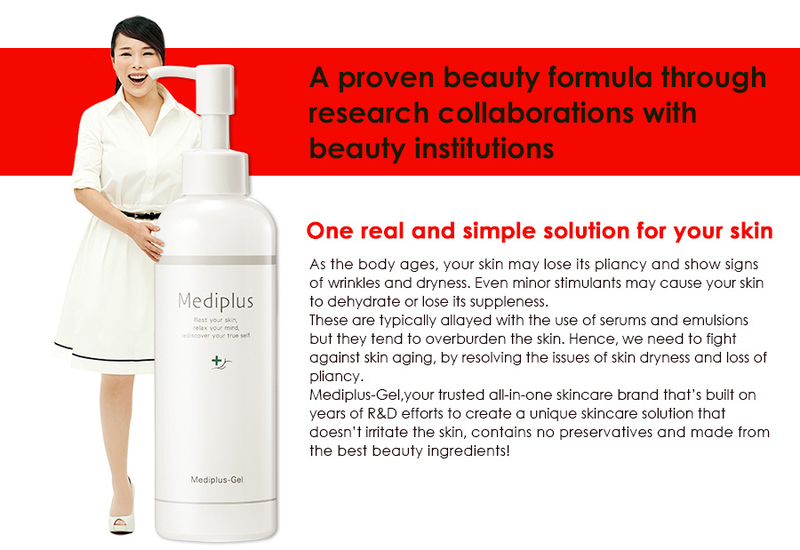 Hence, we need to fight against skin aging, by resolving the issues of skin dryness and loss of pliancy. 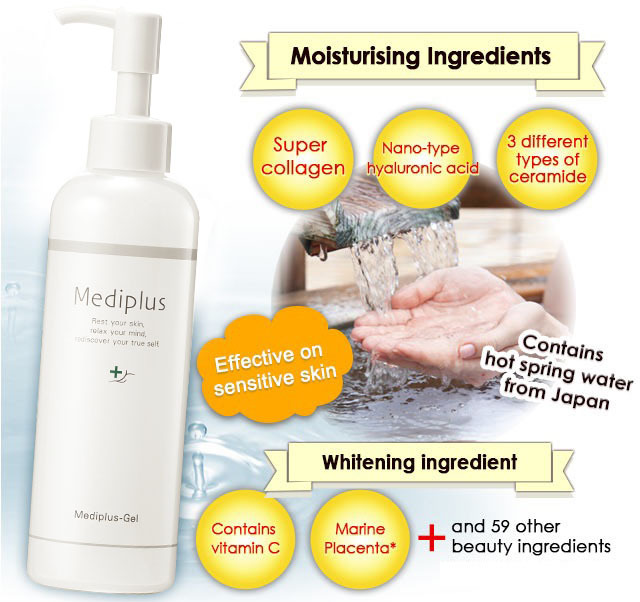 Mediplus-Gel,your trusted all-in-one skincare brand that’s built on years of R&D efforts to create a unique skincare solution that doesn’t irritate the skin, contains no preservatives and made from the best beauty ingredients! 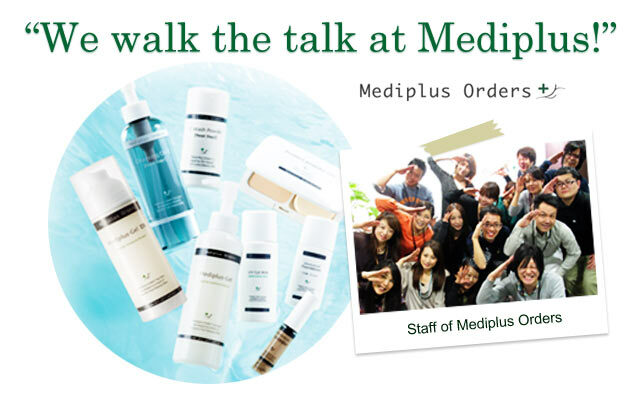 We are in love with Mediplus Orders product series because we believe there isn’t a better option out there! Our CEO firmly believes that products that are not loved and used by the employees should not be sold to customers at all. 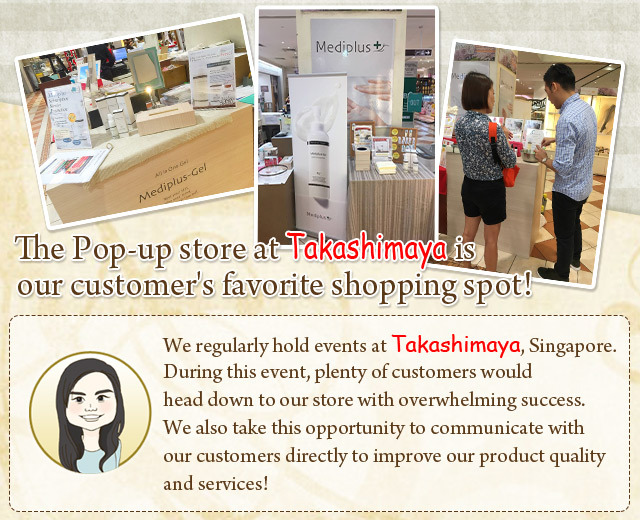 That’s why we are constantly striving to create great Mediplus skincare solutions for all the beauty-loving women out there! 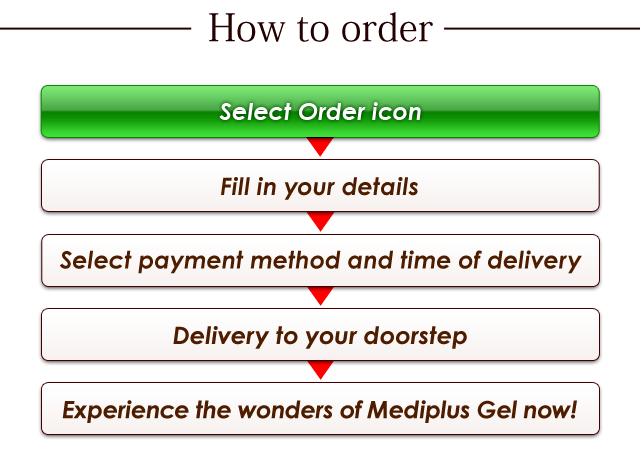 * Items will be delivered to you within 3 business days upon receiving your order. 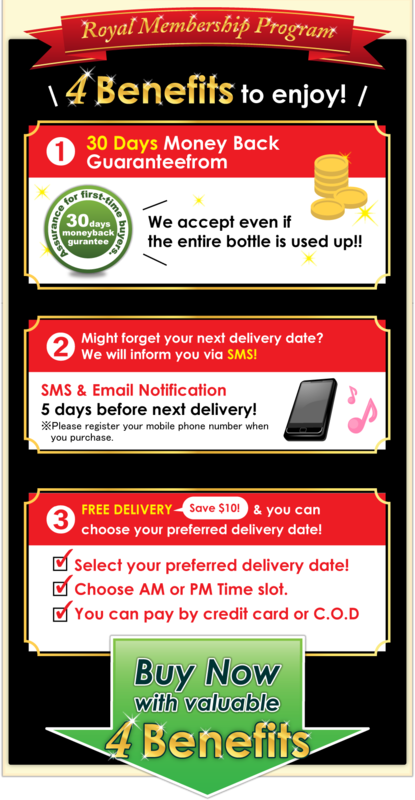 * Delivery within Singapore address.